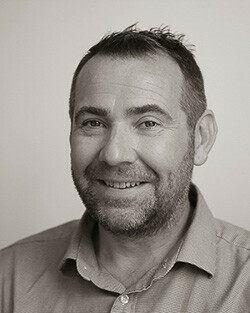 Operations director Andy has been with the business since 1998. Working at the heart of the business, providing support to both internal and site delivery teams and working closely with our clients, his technical and operations experience is invaluable. Andy is a keen cyclist and in 2015 enjoyed the London to Paris cycle ride.